Status: Eliminated by Kate Mara in Round 1! 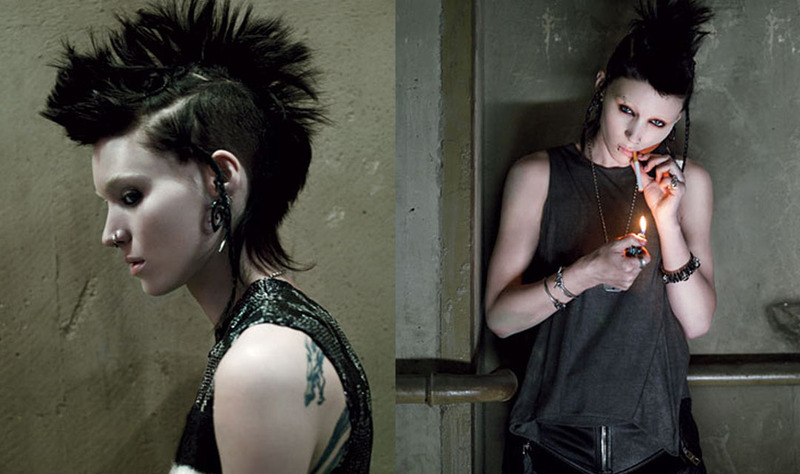 Rooney Mara is an actress skyrocketted to fame when she took on the dark and transformative role of Lisbeth Salander in The Girl With The Dragon Tattoo. She also appeared in the Oscar winning David Fincher/Aaron Sorkin film, The Social Network. She can currently be seen in Steven Soderbergh‘s Side Effects. Rooney gets her name from her great-grandfather, Art Rooney, founder of the of Pittsburgh Steelers. Her other great-grandfather, Timothy Mara, founded the Giants. Rooney is well known for her work in charity and works very closely with Uweza Foundation which works with impoverished families in the Kibera slums of Nairobi, Kenya. Her older sister, Kate Mara, is also an actress in the Girlfriend Bracket. Check out her interview on Tribute!